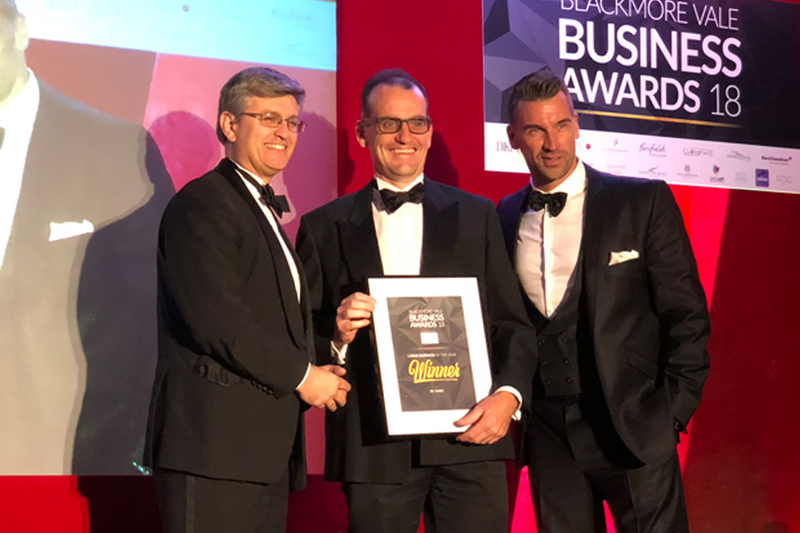 Ward Goodman have been celebrating the success of a number of clients at the recent Blackmore Vale Business Awards 2018. On the evening of Thursday 20th September 2018 the winners of each category were announced in the luxurious setting of the George Albert Hotel in Dorchester. The Awards have established themselves as the most prestigious event in the local business calendar. They highlight excellence and celebrate success in business across the Blackmore Vale and surrounding area. 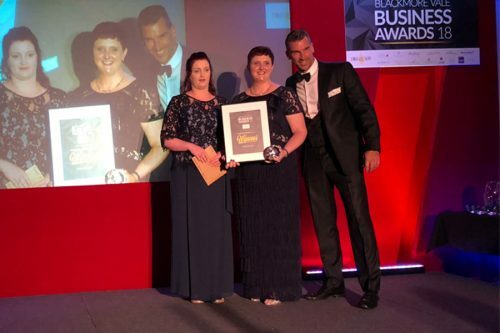 Forum Jewellers picked up the award for Customer Service, whilst The Botanical Candle Company Ltd were the winners of the of the Best Online Engagement Award. 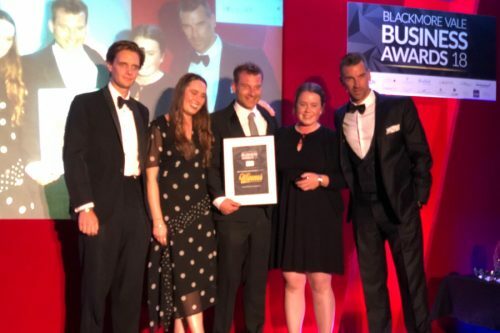 Huge congratulations to both companies from everyone at Ward Goodman, both awards were thoroughly deserved for all the efforts put in each day. In the category of Large Business Of The Year that was sponsored by Ward Goodman, the award went to BV Dairy. Managing Director Ian Rodd was on hand to present them with their award.